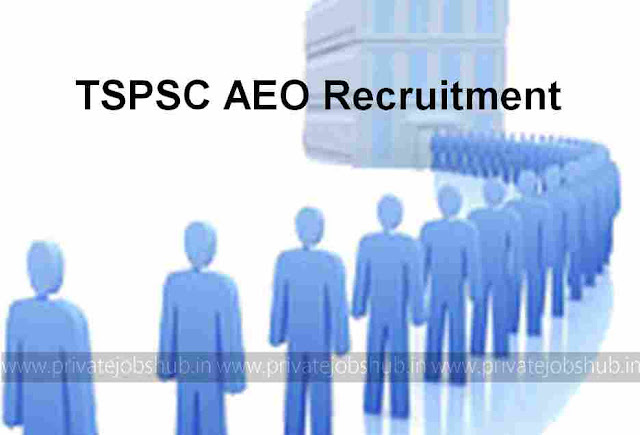 TSPSC AEO Recruitment 2017: Telangana State Public Service Commission has expressed the notification entitled as TSPSC AEO Recruitment. Telangana PSC is all set to hire 851 candidates for the Agriculture Extension Officer (AEO) position. Online application form has been invited by the Telangana state (TS). Those candidates who fulfill the eligibility criteria for the tspsc.gov.in Recruitment Notification can apply by submitting the TSPSC application form before the closing date 31-10-2017. Candidates must have degree or diploma in relevant filed to apply for the TSPSC AEO vacancies. Appliers should pay of Rs. 220/- to fill the TSPSC online application form, candidates should remember that mode of payment is online. Appointed candidates for the TSPSC Agriculture Extension Officer Recruitment will receive attractive amount of salary that has decided by the Organization. Candidates will be shortlisted for the written exam and Personal Interview that will conducted by the recruitment panel of the Telangana State Public Service Commission. Aspirants can get the Preparation Tips To Qualify The Written Exam. After that you must press the “Notifications” link mention on the home page. Then Telangana State PSC Notification recruitment will be open on your computer screen. Now read the advertisement carefully and press the “Apply online” link. After that you have to fill the application form in proper manner. Now you must upload the required documents like signature and photograph if required. Then recheck the form and hit the submit button. Now your application form has been submitted successfully and you can take printout of it for future use. Candidates can get the details about the TSPSC AEO Recruitment 2017 – 2018, for other updates about the same you can visit the Official Link. For Vacancy in TSPSC Recruitment, candidates can bookmark this page by pressing ctrl+D.